It's hard to believe Silva didn't shift this £9m-rated Everton flop this summer | The Transfer Tavern | News, breakdown and analysis on all things football! Everton got off to a rather impressive start against Wolverhampton Wanderers as they still managed to secure a draw, despite losing Phil Jagielka to a red card during the first half. 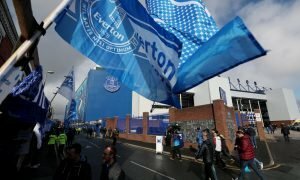 The Toffees were one of the big spenders this summer as they drafted in a number of players that will all have a huge say on the current campaign. 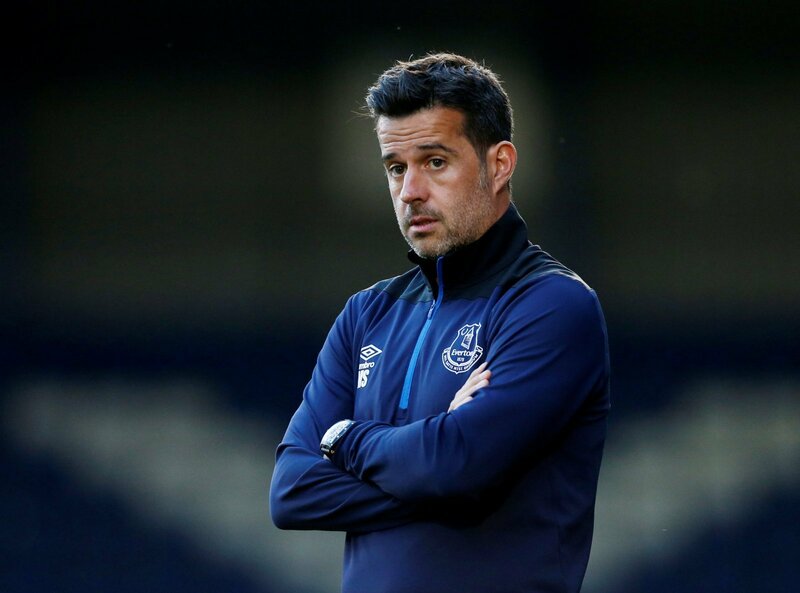 But, Marco Silva still has a difficult job on his hands as the new first-team members need time to gel and adjust to Premier League football. Although, the summer transfer window wasn’t all positive for the Merseyside club as they missed a trick by failing to offload some of their wasted talent. Indeed, Silva perhaps missed out on one particular sale that would have helped earn some of the funds back that were spent on bringing players in. 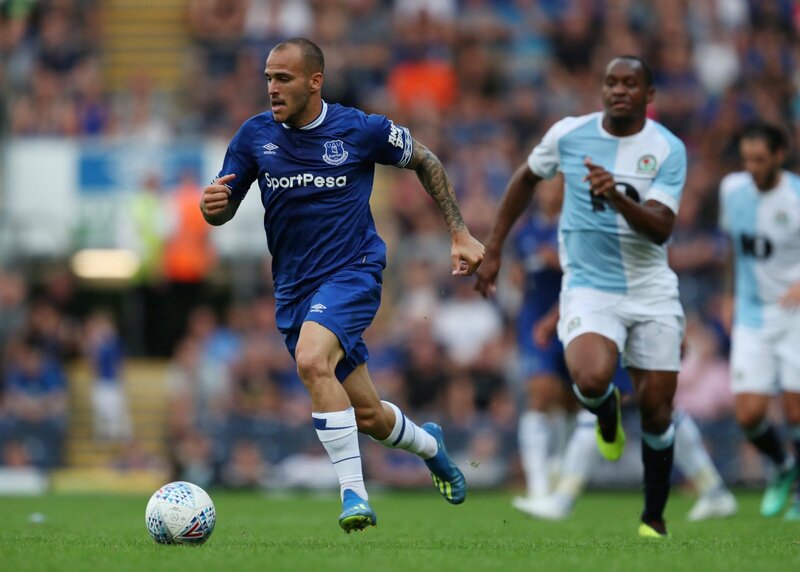 Sandro Ramirez, who is currently rated at £9 million (by Transfermarkt), has failed to find his feet since making the move from Spanish side Malaga back in 2017. Indeed, the 23-year-old has only managed to find the back of the net on one occasion since joining the Toffees as one of the biggest transfer flops in years gone by. 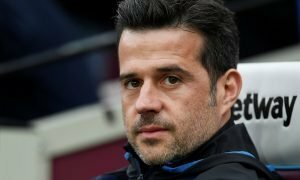 So, it seems ludicrous that Marco Silva failed to offload him on a permanent deal this summer having taken his statistics and recent form into consideration, as the Merseyside club will now look to send him out on loan for another season, which seems like a waste of time when they could have already received funds for his services.